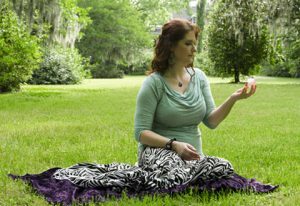 The Charleston Holistic Center is a healing oasis designed to help you create a life you’ll love. Here you’ll find a welcoming environment where you can explore the possibilities of awakening to your fullest potential and living a joyful and fulfilled life. Lance & Laura Garland and the Center’s staff of dedicated professionals have been serving Charleston, South Carolina and the surrounding area for more than 17 years. They are committed to helping you make the changes that lead to lasting joy and wholeness. 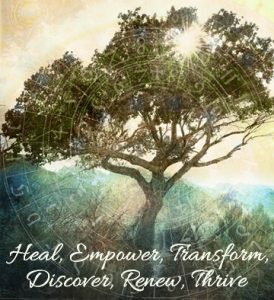 Charleston Holistic Center’s Philosophy: Within each of us is the power to transform, heal, and grow. We believe that the most effective therapies fully tap into the unlimited potential of one’s own healing wisdom and include the interconnected aspects of an individual. Our mission is to support you in creating a healthy, more balanced lifestyle. Whether you find yourself navigating a life transition, dealing with issues you can’t ignore, or you’re simply ready to grow and achieve a more abundant life, we can assist you on your journey. We invite you to please contact us with any questions you might have. We look forward to meeting you and working together. Call 843-225-2024 or email us. 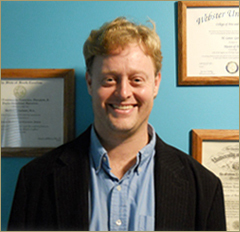 Holistic Integrative Therapy and Counseling with Lance Garland, MA, CH, LPC: We provide individual counseling in a comfortable, confidential, and supportive atmosphere. 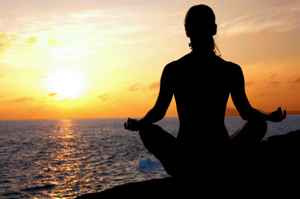 Implementing healing strategies that truly empower you. remove negative perceptions that may have been blocking you from living your best life. 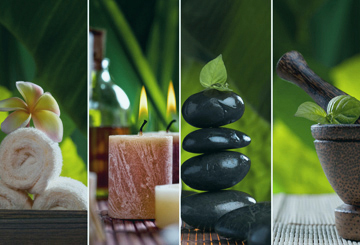 Discover how holistic therapies can help you heal and evolve in the most effective and comprehensive manner. Many patients report impressive results even from their first session. You’ll find that the growth and results you’ve been hoping for really can begin today. 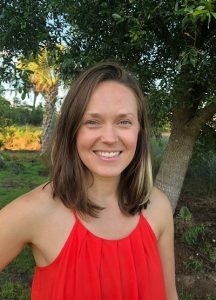 Integrative Shamanic Healing, Coaching, and Teaching with Laura Griffith Garland, PhD, MAT, RMT, SRMP: We provide life coaching from a holistic and spiritual perspective to transform your life to one of joy and fulfillment in all aspects, creating a whole and wonderful you. You may be suffering from Soul Loss. This is a condition where, due to something traumatic happening to you, a small part of your soul’s essence has gone into another plane of existence. This occurred to protect your psyche at the time of the trauma, but the problem is that the essence did not return once the trauma was over. To return to complete vitality, you may find it very helpful to have a Soul Retrieval. If you are tired of the feelings you have been dealing with, call today to determine if a Soul Retrieval can benefit you. Are you tired of being tired (with your life)? Do you feel like you should be doing something “better”? Do you want to explore your strengths and clear your blocks to finally move forward? Here’s a 6-week program to help you find your pathway forward. Haley D. is our new counselor specializing in problems relating to children and teens. She can help your youngster whether they are having issues with transitions, anxiety, navigating the school environment, bullying, depression, friendship difficulties, ADHD, and many other issues and topics. I cannot thank the Charleston Holistic Center enough for their caring approach and expert guidance in helping me overcome my stress and anxiety issues. I felt immediately at home here and Lance Garland has been a helpful guide. Both his professionalism and knowledge was quickly apparent but what struck me the most was his relaxed and easygoing approach that made me feel as if I was talking with an old friend instead of a cold detached analyst. Through both talk and hypnotherapy he aided me in overcoming my many anxieties and helped make me a much stronger person. I will always be grateful and will continue to remain a lifelong client. -Sharon M.